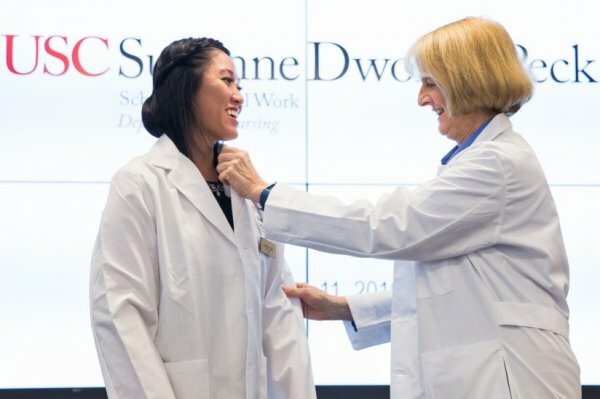 Sharon O'Neill serves as vice chair of the Department of Nursing, director of the online Family Nurse Practitioner program and associate clinical professor at USC. Her current interest lies in family and children’s health issues across different life stages. She has conducted extensive research on maternal child health programs, hepatitis C in children with hemophilia and cystic fibrosis in children. 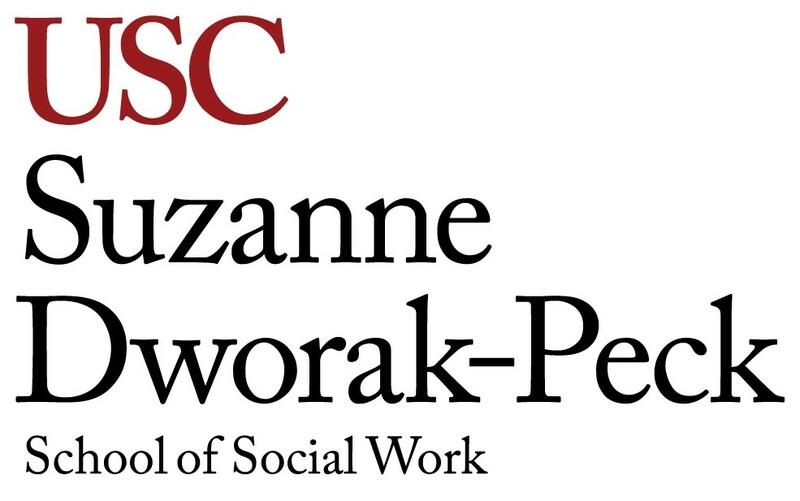 Prior to joining USC, she served as program coordinator of the Family Nurse Practitioner program at Johns Hopkins School of Nursing for seven years. Her practice initiatives include the establishment of the Sickle Cell Center for Adults at Johns Hopkins. 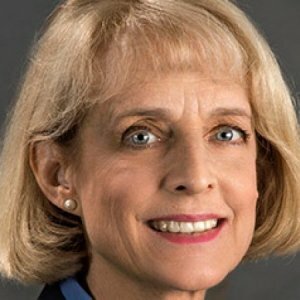 She wrote the center’s bylaws and helped it become an agency for the 2002 Combined Federal Campaign of the Community Health Charities of the National Capital Area. She has also developed training programs for families and staff caring for children requiring long-term mechanical ventilation in rehabilitation, home and school settings. O’Neill earned a diploma in nursing from the Maryland General Hospital School of Nursing, a bachelor’s degree in nursing from Notre Dame of Maryland University, a master’s in nursing from the University of Pennsylvania, a juris doctorate from the University of Baltimore School of Law and a doctorate in nursing practice from The Catholic University of America. She also holds dual post-master certifications as a pediatric primary care nurse practitioner and family nurse practitioner from Johns Hopkins. In addition to her nursing career, O’Neill boasts an extensive legal career focused on health care regulatory law, corporate transactions, medical malpractice and product liability defense. Most recently, she acted as part-time in-house legal counsel to the Kennedy Krieger Institute for more than 13 years. Students, their families and guests, and nursing faculty and staff were welcomed to the afternoon ceremony by Clinical Associate Professor Sharon O’Neill, vice chair of the Department of Nursing and director of the Family Nurse Practitioner program. The purpose of this study was to explore advanced practice students' perceptions, self-confidence, and satisfaction with clinical simulation as a learning tool. The simulation was part of a health assessment course with 69 students, 25 of whom had no RN experience. On average, students were undecided but trended toward agreement that each key simulation feature was present in the simulation. Students without experience were significantly less likely to feel supported during the simulation and to endorse the appropriateness of the selected problem for the simulation. Upon multiple regression analysis, only fidelity was significantly associated with self-confidence (p = .003). In the current educational environment, increasing numbers of advanced practice nursing (APN) students compete for decreasing numbers of clinical sites where patient safety is paramount. Clinical simulations with high-fidelity human patient simulators provide APN students opportunities to demonstrate clinical skills and judgment in a safe supportive environment. Development, implementation, and preliminary evaluation of a scenario for APN students are discussed. Faculty and student evaluations are reviewed as well as recommendations for future simulations.